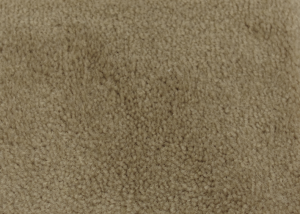 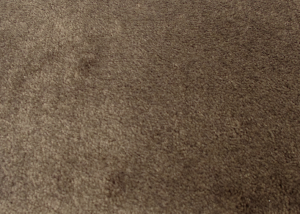 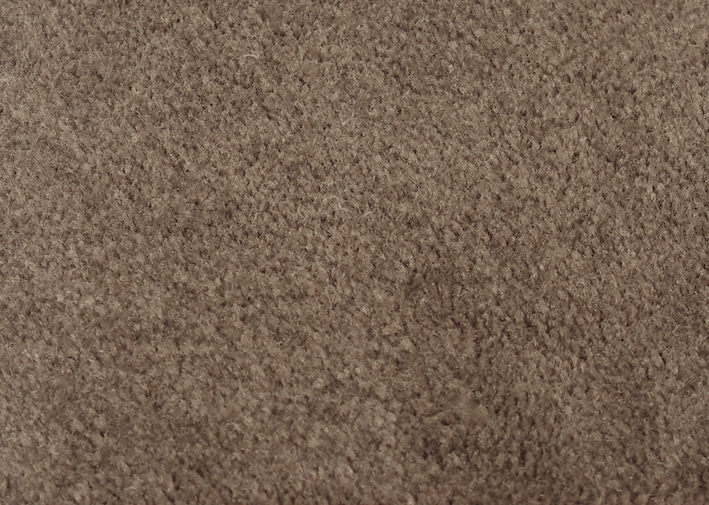 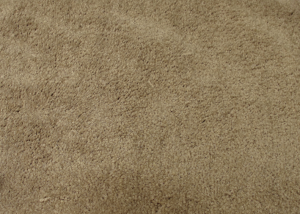 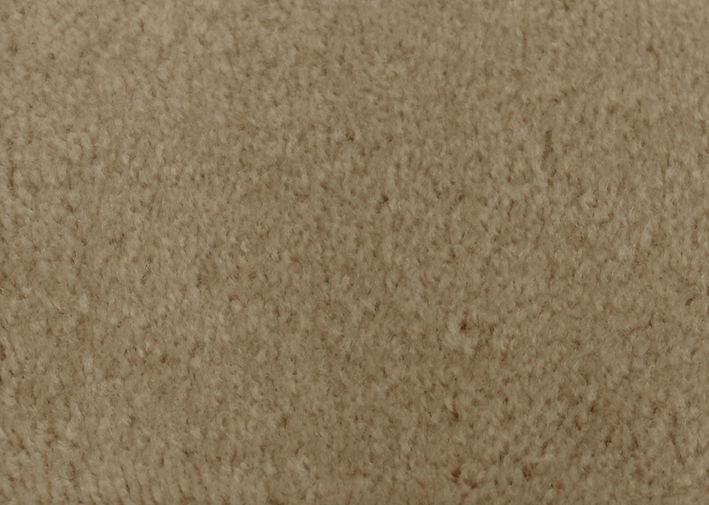 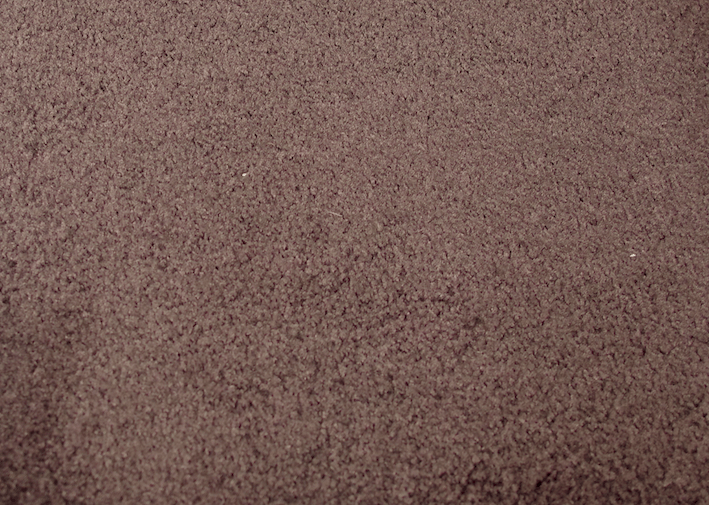 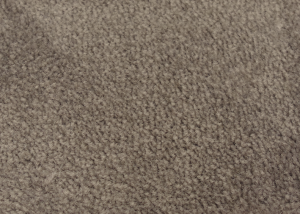 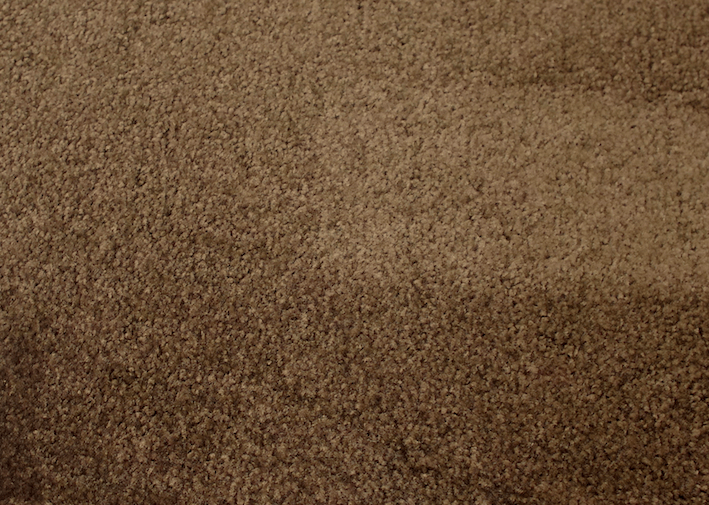 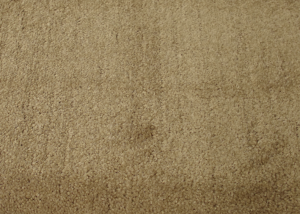 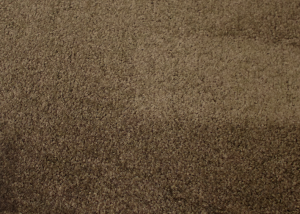 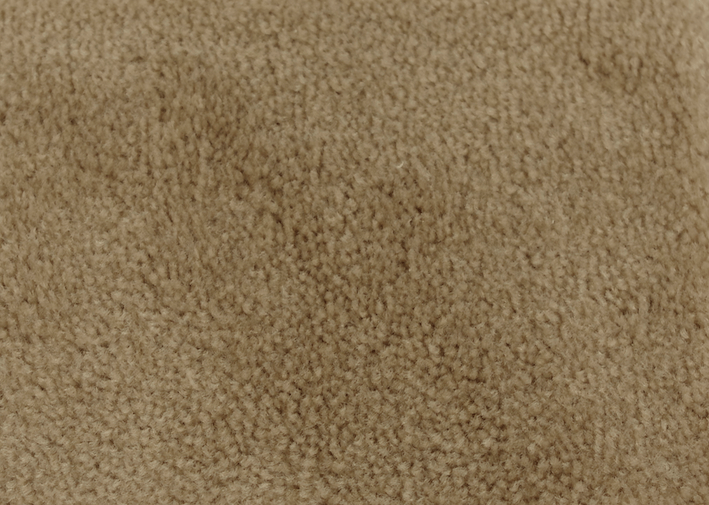 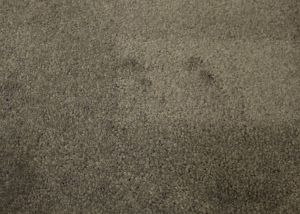 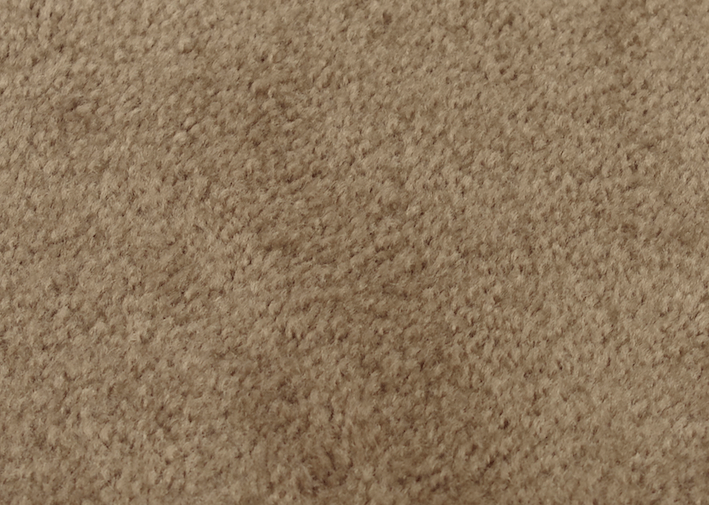 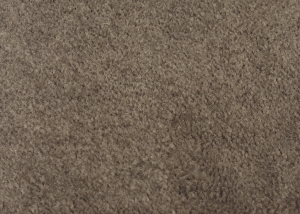 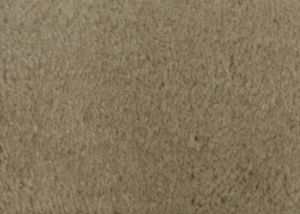 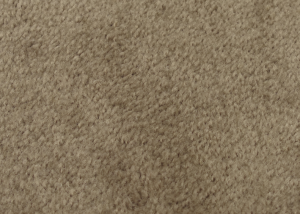 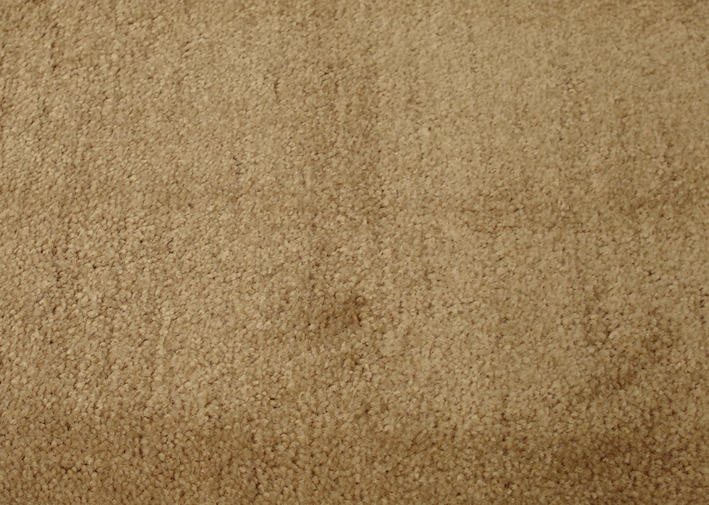 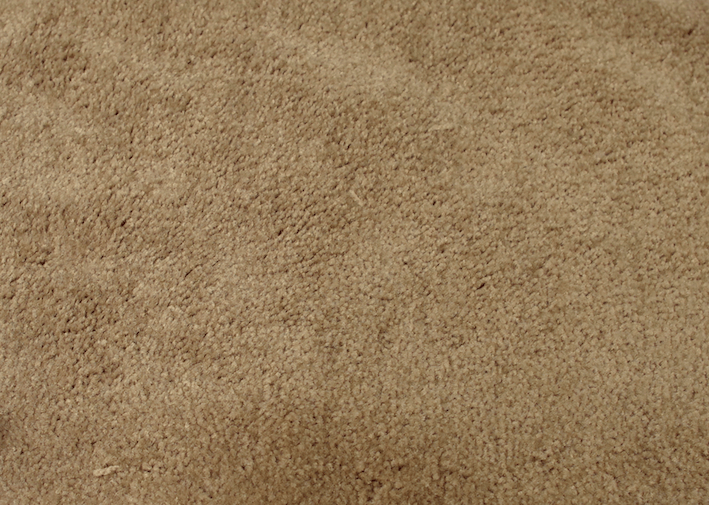 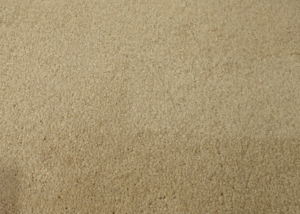 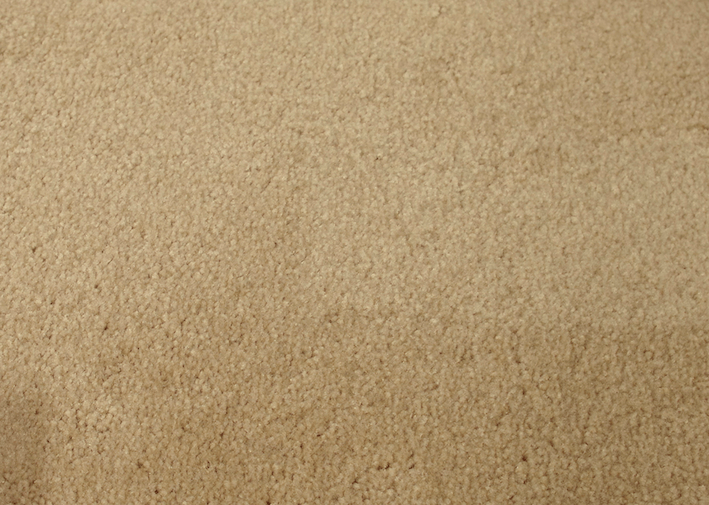 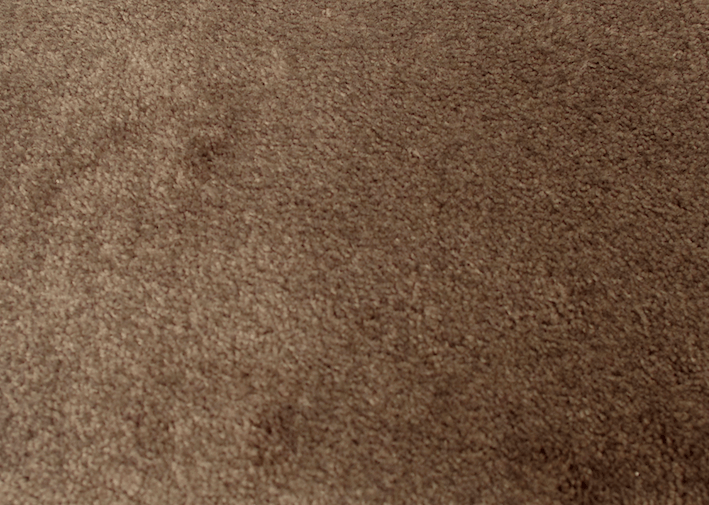 Redbook carpets are known for their lush, warm look, and are renowned for their family-friendliness. 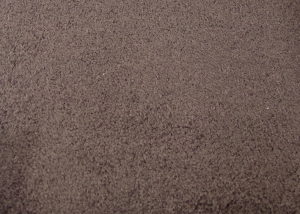 DFS Floorworks are proud to provide Redbook carpets to homes and business across Melbourne, due to their practicality and warmth. 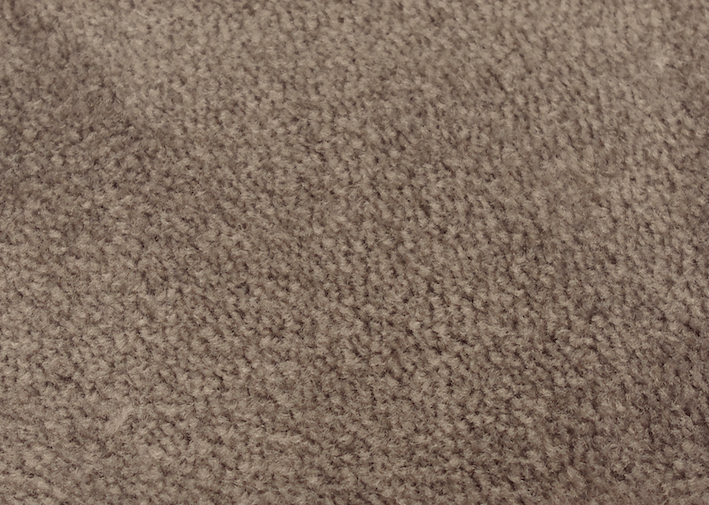 Gain an elegant yet homely look with the installation of Redbook carpets, conducted by DFS Floorworks’ expert carpet installers.